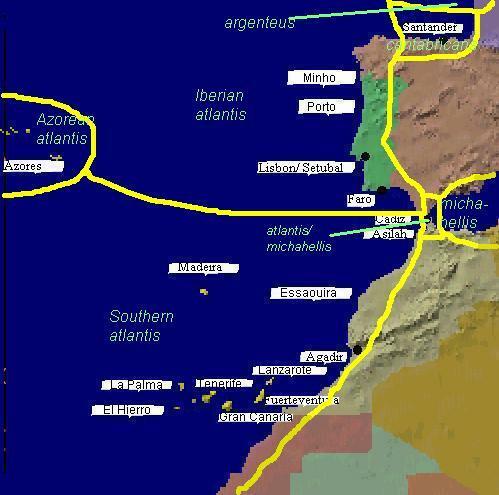 November 16th 2003: added photographs of adult and third-summer Southern atlantis from La Palma, Canaries, April 2003. December 22nd 2003: added photographs of second- and first-summer Southern atlantis from La Palma, Canaries, April 2003. December 30th 2004 updated statistics in “Characteristics of Yellow-legged Gulls” for calls and adult wingtip patterns and moult to include SW France and La Palma visits. April 21st 2005: added photographs and notes of Western Mediterranean michahellis from Corsica, Sardinia and Nice. April 28th 2005: changed title of site to Atlantic and Mediterranean Yellow-legged Gulls to reflect change. August 14th 2006: added photographs and notes of Eastern Scandinavian argentatus from southern Finland, including some yellow-legged Herring Gulls. February 12th 2012: added presentation to IGM 2012 (IGM 11): The Differences between Atlantic and Mediterranean Yellow-legged Gulls. October 28th 2013: added trip report for Azores (4/3-25/3 2012) with details of gull sightings; 10 types were noted, including Atlantic and Mediterranean Yellow-legged Gull; many video and pictures are included. February 22nd 2018: added presentation to IGM 2018: Breeding Atlantic Yellow-legged Gull in the Azores. 3) The Strange World of Gull Identification: How Many Gull Species?